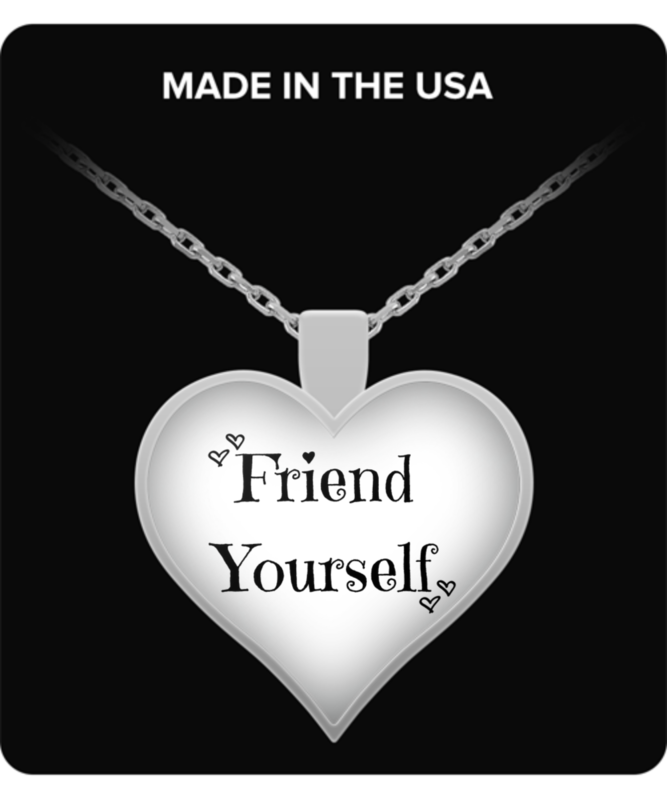 Friend Yourself! A gentle reminder to treat yourself as your own best friend rather than your own worst enemy! Makes a perfect gift for someone you love, too!